Vision - To give every person an opportunity to hear about Jesus Christ. 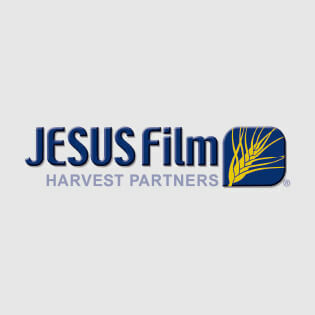 JESUS Film Harvest Partners has active use of Global Recordings Network resources through 608 JESUS Film teams in 89 different countries. Not only will you find the JESUS Films on the Global Recordings 5fish App, but Renew World Outreach (another partner of Global Recordings Network) maintains a library on our behalf of readily available resources, which includes audio and video files from Global Recordings Network. When provisioning media prepared for JESUS Film Harvest Partners, Renew always includes, along with other resources, Global Recordings Network language-specific content. This equipment is utilized by JESUS Film teams across the world to share the Good News in people’s heart language with cutting edge tools and technology—from audio Bibles to solar-powered projectors and micro-SD cards.